Noted by VR enthusiast site RoadtoVR in October, and highlighted by Hexus.net ">on Wednesday, Valve developer Joe Ludwig demonstrated a running version of OpenVR and SteamVR on Linux to the gathered audience, and promised public releases "in the next few months" for macOS. Ludwig and Valve believe that VR should be as open a platform as possible, and neither needs nor demands a "gatekeeper" limiting platform access. 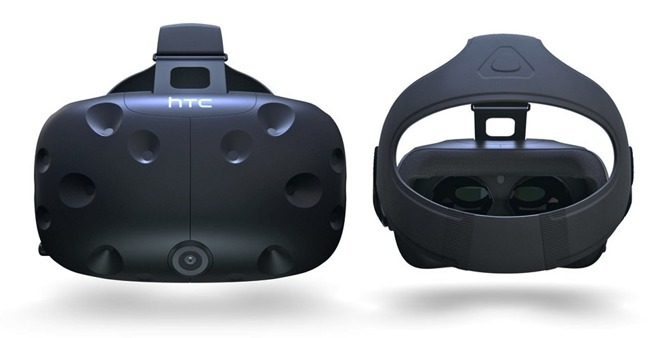 The Linux demo utilized the Vulkan graphics API, running on an unnamed Linux distribution, with a HTC Vive headset. Most VR applications are coded with DirectX currently, and OpenGL or Vulkan utilization would be required for cross-platform use. While rumors peg Apple using VR solutions to test self-driving cars and navigation systems, Apple CEO Tim Cook recently reaffirmed his stance that AR's ability to amplify human experiences makes it more likely to succeed over the more involved VR. Though Apple has yet to outline an official strategy on either technology, the company is making strategic AR segment purchases like last year's acquisition of motion capture specialist Faceshift and German AR firm Metaio. The company is also developing supporting tech in-house, as evidence by a growing portfolio of AR/VR patents like transparent displays, iPhone-powered virtual reality systems, advanced computer vision tech and more.